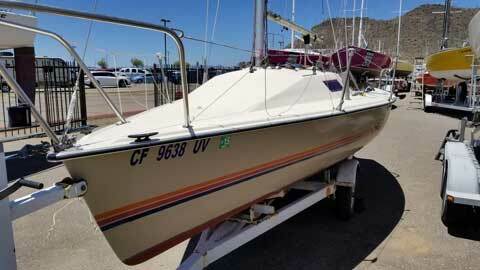 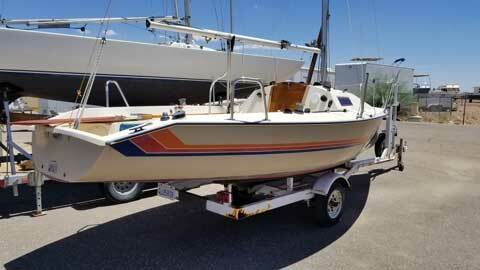 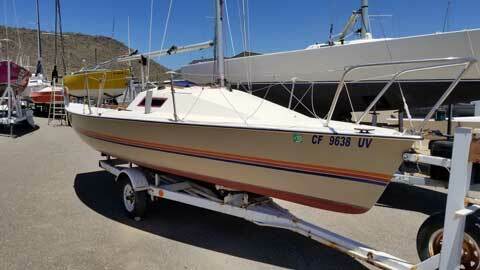 The 1984 Holder is a fractional sloop with a lifting keel with a displacement of approximately 1200 lbs loaded. 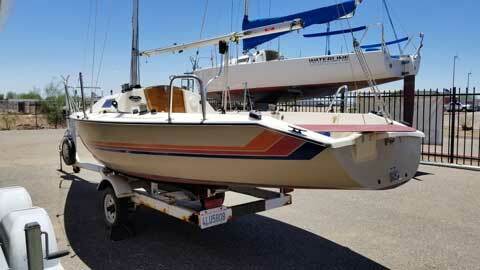 This boat has never been modified or molested and is in very good original condition. 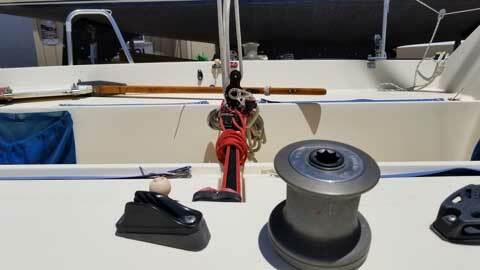 The only change was the winches were moved further back which also allows for easy solo sailing. 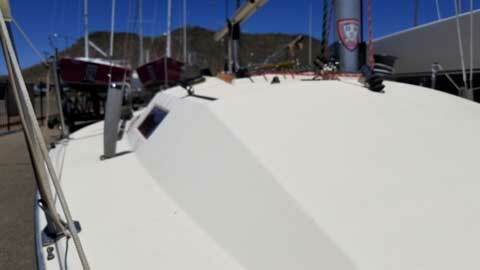 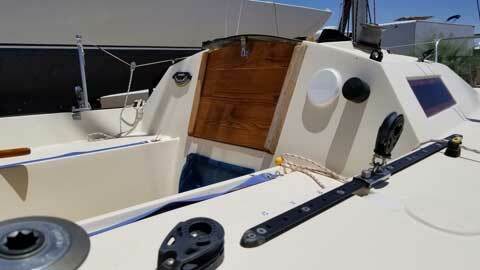 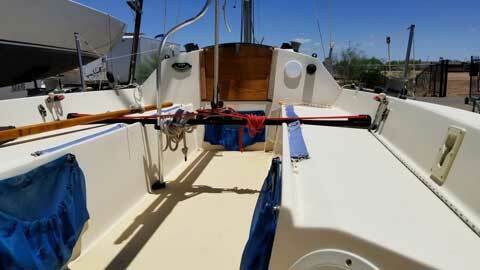 The boat comes complete with a dacron main sail, composite genoa, dacron jib and a spinnaker.